Nearly finished editing my 2018 weddings. Just one left to edit, before it starts again with a few Christmas weddings in December. 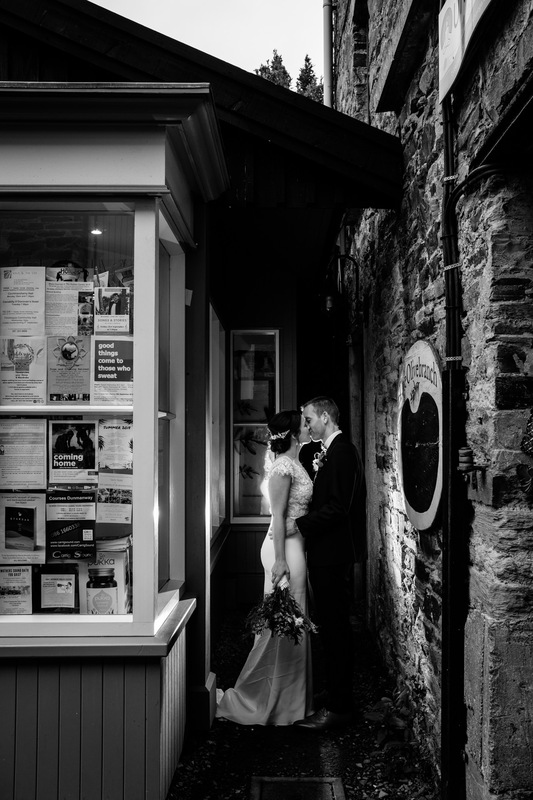 This is Sarah and Kieran, squashed into an alleyway in Clonakilty. The weather was on the damp side that day, but there are always places you can go to take cool photographs!